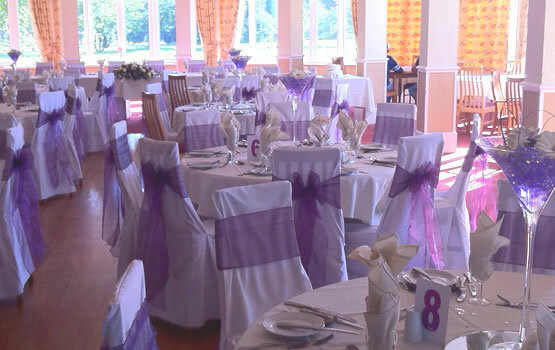 Davyhulme Park Golf club offer for hire their prestigious function room which can cater for up to 150 guests. With spectacular views of the golf course and a superb range of menus available. 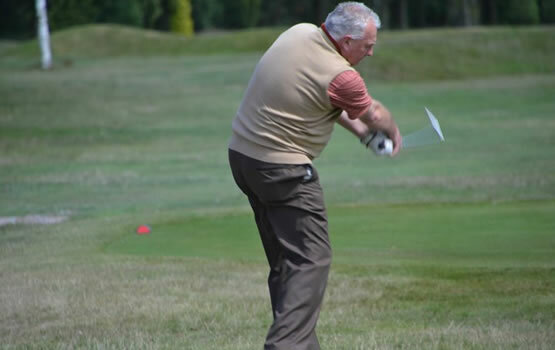 A premium course, excellent facilities and a warm welcome await you at Davyhulme Park Golf Club. That's why we're regarded by many, as Manchester's hidden gem. Our aim is to provide members with the very best and visitors with a memorable experience. We invite you to explore our website, gain information about membership opportunities, our fabulous venue and the range of facilities we have to offer. Set in 99 acres of parkland, Davyhulme Park offers experienced and learner players a great challenge in equal measure. With a blend of both long and short inviting par four holes, Davyhulme can best be described as a true risk and reward course. Davyhulme is easy on the legs, pleasing to the eye and deceptive in its challenge. An ideal and very picturesque course, one we think you’ll re-visit again and again. "We cannot believe how many people commented on the quality and quantity of the buffet and of course the delicious canapés. I know that we thanked you on the day and again when we saw you on Sunday but it wasn’t enough considering how many thanks have come our way since." "Just a brief note to say a huge thank you for helping my birthday celebration be so special. The food and service were excellent and the cake superb. I’ll book now for my 100th!" "Just a big thank you for the meal and service you gave us at our dinner and presentation night. Everything was perfect and we are looking forward to next year already"
"Thank you very much to you and all your staff who made our visit to DPGC a very enjoyable and successful day. All the arrangements went according to plan and your caterer was most helpful and attentive and his preparation and presentation of our dinner was excellent and much appreciated by all. We enjoyed your course which was excellent and very well presented and our thanks and appreciation to all concerned."